From the Biggest little RO in the World (Reno) comes this little gem. Yes, it comes down from DC, granted, but it originated in the fertile minds of those funny guys in the back Room in Reno. Johnny Law was a cop in the Army and had some imperial entanglements afterwards of the drug kind. The boy came down with a dose of the Dragon and filed for SC. 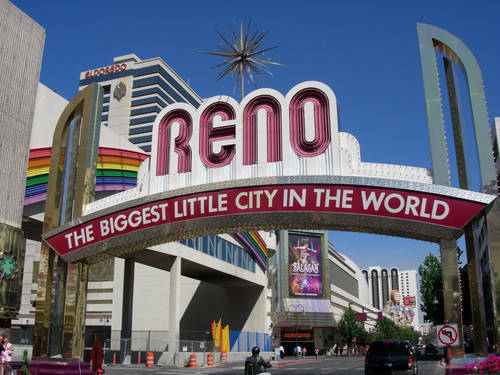 Reno sleuths took the story hook, line and sinker. They did the etch-a-sketch nexus and presto! 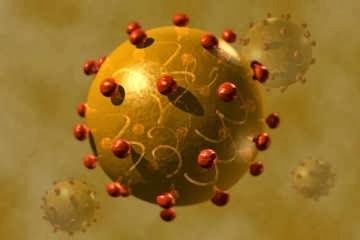 SC for Hep with blood exposure and other cop risks. This was 2003. They granted in 2004. The rater must have had a nagging suspicion he stepped on his necktie or a superior finally and belatedly got around to reading the thing he signed several years earlier. The defecation contacted the rotary oscillator and the rater was called in for a “pep talk”. The Chinese Fire Drill was announced and VA inveigled Johnny back in for a new Dog and Pony show. Nothing had changed medically speaking. He still had the bug and the risks were what they were. Well, this just couldn’t stand. 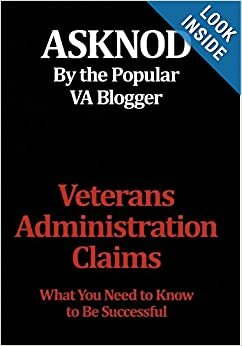 The same VA rater redid the prior rating over and came to the new, revised and VA-directed nexus of willful misconduct and drug risks. Repair order? Take his rating away and declare it was CUE from the get go. Since the same rater was just rearranging the same guy’s rating to comport with the new reality, it really wasn’t all that wrong-perhaps more of a ” reality readjustment” . Johnny and the AMLEGs took this up to Judge Parker and he took a gander at it. CUE is very unique. In order make Johnny walk the plank, they had to show that the result-a “holding” they had adjudicated- was undebatably wrong and would have manifestly have come out different but for the error. It didn’t. All they had was two equally subjective and opposite decisions. One had been made 8 years ago and a new one that VA wanted to use as the right one was still wet ink on the paper. Parker rightfully reasoned that VA hadn’t made their case by showing a different outcome would have ensued. At best, it was in equipoise, but we don’t do benefit of the doubt at the CUE party. Result ? Christians 5, Lions 0. When the last signature is on the paper, its too late to change your mind. VA would like to believe their rules are for us.Parker turned the tables and simply held VA to the same standard. Wow. Totally new concept. This entry was posted in BvA and VARO CUE DECISIONS, BvA HCV decisions, CUE and tagged asknod.org, BvA and VARO CUE DECISIONS, HCV, Help with vA Claims, Help with vA HCV Claims., Service Connection, VA claims. Bookmark the permalink. Reno does the claims for Las Vegas as well, so there is a rather large volume of claims going through that RO; I would fathom to guess anyway. I would opine based on what you have just reported here alone, that it is “at least as likely as not” that most of the VAROs are too incompetent to really decide claims with any acceptable degree of accuracy. When the RO decides 85% of the time against the Vet that is just simply stacking the deck and approaches the odds of a slot machine!